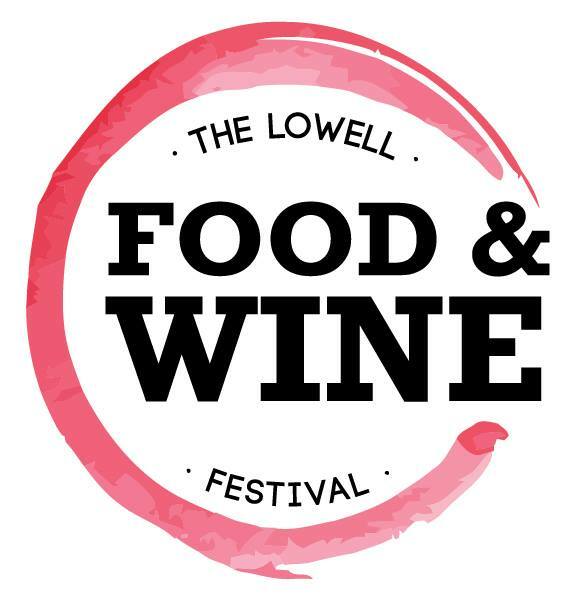 It’s barely July and I am bursting with excitement about this year’s Food & Wine Festival hosted by Made in Lowell and taking place in our very own Lowell, MA. With a myriad of events going on around the city t is an event you just can’t miss! This year as part of the planning committee for the festival I am looking forward to collaborating with the team at Made in Lowell and other individuals who are providing their services and efforts to make this event happen. The energy and vibes that I get when going to events in our city to help our city, local businesses and sustainable local business from other parts of New England makes each second spent working and planning towards it worth it. From wineries to breweries to restaurants the time spent at this festival will be chock full of exciting things to experience. From signature events to the new winemaker cellar series event this year promises to be the best yet. I have included the listing of the events as well as links to buy tickets. Stay tuned for more blog posts and put this weekend on your calendar, you wont want to miss it!!! All these events are taking place starting September 8th at 7:30pm and ending September 11th at 10:00am. July 10, 2016 by Timna N.
April 5, 2019 by Timna N.
January 8, 2019 January 8, 2019 by Timna N.